Arnaud Schmitz & Vincent Insalaco. They began playing acoustic jams as opening acts for other local bands. and start headlining gigs in France and Germany. 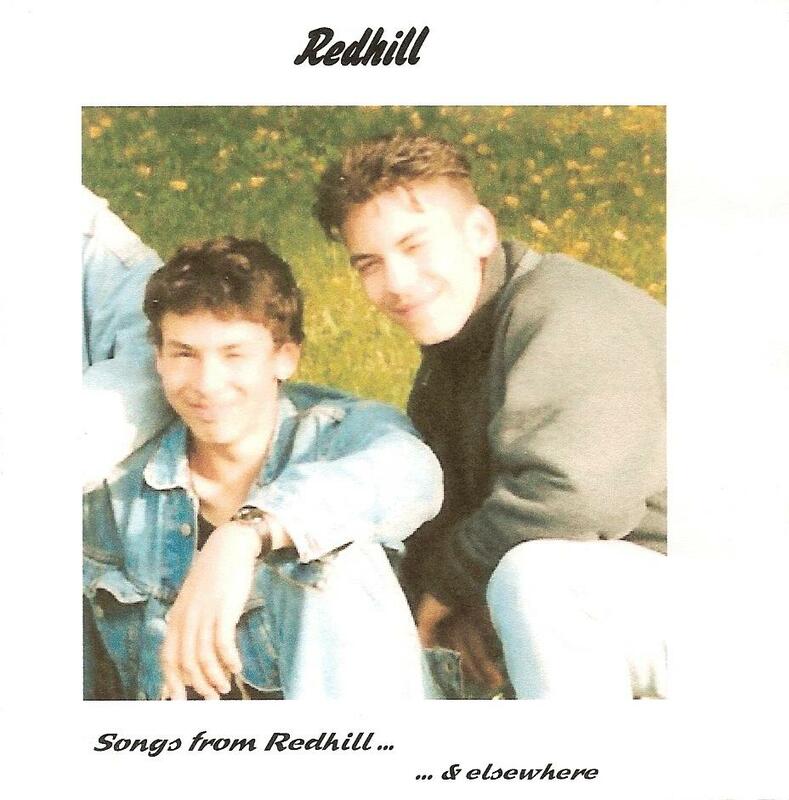 A second demo ("Songs From Redhill") is recorded in july 2001. Vincent having moved to the south of France.